According to a study published in the American Journal of Medical Health, people who lack health insurance have a 40% higher rate of death in any given year than those with health insurance. This fact should alert us to the need to have health insurance coverage at all times – and to find the most complete and cost-effective coverage as well. Less than half of all Americans (45%) have health insurance through their employer, while 35% have some form of government-sponsored coverage (20% through Medicaid and 15% through Medicare), 10% have individual private coverage and 10% are uninsured. The percentage of uninsured has declined from 18% to 10% over the last four years due to the Affordable Care Act, but experts predict that the number of uninsured may increase again as laws and regulations change. Are you in between jobs, or have you chosen retirement before age 65? Are you self-employed or working for an employer that does not offer health insurance? Has your child reached age 26 or otherwise become ineligible for coverage under your insurance plan? 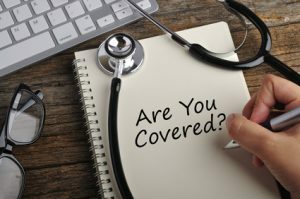 If you or your family members can answer “yes” to one of these questions then you should consider the medical insurance options that are available to you. People without employer-based coverage fall into two groups, those under age 65 and those age 65 and over. Non-senior citizens can obtain coverage with private insurance companies who participate in a health exchange at the Federal or state level. The 2018open enrollment period for obtaining or renewing coverage runs from November 1st through December 15th. Outside the Open Enrollment Period, you generally can enroll in a health insurance plan only if you qualify for a Special Enrollment Period. 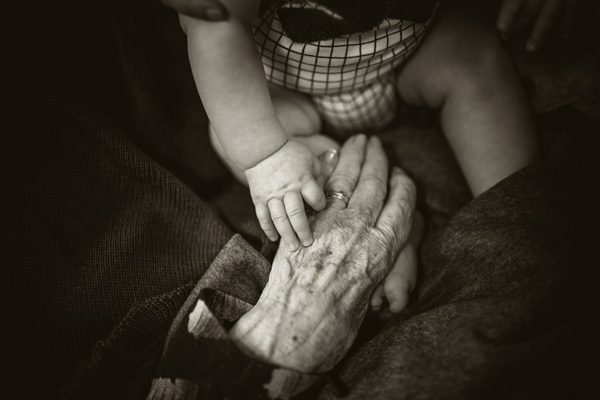 You’re eligible if you have certain life events, like getting married, having a baby, or losing other health coverage. Whether you are enrolling for the first time or are renewing your coverage, start by going to the healthcare.gov website, which will lead you through the steps of the process, or you may apply by phone. There are three levels of plans, called gold, silver, and bronze, which vary in their coverage and premiums. 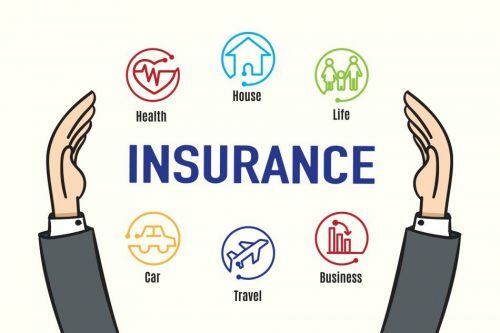 You may qualify for premium subsidies based upon your income, though the cost-sharing subsidies which help with out-of-pocket costs have been reduced, causing insurers to further increase premiums this year. The bottom line is that you can obtain the coverage you need using the health exchange, and if you are on a limited income, you can obtain good coverage at a reduced cost, or even at no cost. Senior citizens (generally starting at age 65) who are not employed or who do not have adequate health insurance through their employer are eligible for Medicare. The options for Medicare are a bit complicated, so you should spend some time becoming familiar with them. In general, there are two forms of coverage, Original Medicare and Medicare Advantage Plans. Original Medicare consists of Hospital Insurance (Part A) and Medical, or Physician’s Coverage (Part B). If you want prescription drug coverage, you will need to join a prescription plan through a private insurer, which is called Part D. Further, you can fill in the gaps in original Medicare’s coverage by obtaining a standardized supplement plan, known as Medigap Insurance. You will not pay a premium for Part A as long as you or your spouse paid Medicare payroll taxes for at least 30 quarters. The Part B and Part D premiums have a base level and incremental amounts based on your income, while Medigap’s cost varies by the plan you choose and the insurer. Medicare Advantage Plans (also called Medicare Part C) have increased in popularity and now include 1/3 of Medicare enrollees. They are a substitute for all the parts of Original Medicare (though some do not include Part D) and the Medigap policy. You will still pay the Part B premium and often a premium to the private insurer who sponsors your plan. In most case, these plans take the form of an HMO (Health Maintenance Organization) or a PPO (Preferred Provider Organization). HMOs mandate that you only use physicians within their network, while PPOs also have a network, but allow you to use a physician outside the network at a higher fee. The decision between Original Medicare and a Medicare Advantage Plan is complex and should take into account your individual medical needs and preferences. Once you have researched the subject, you may wish to speak to an expert in the field before deciding which is best for you. If you are already getting benefits from Social Security, you’ll automatically get Part A and Part B starting the first day of the month you turn 65. Otherwise, contact Social Security 3 months before you turn 65 to sign up, or apply at socialsecurity.gov/retirement. If you delay signing up until you reach age 65 or later, your enrollment will be delayed and you may pay a higher premium once you enroll during the General Enrollment period between January 1st and March 31st each year. There is also a Medicare Open Enrollment period from October 15th to December 7theach year, during which you may change your coverage; for example, switch from Original Medicare to Medicare Advantage. 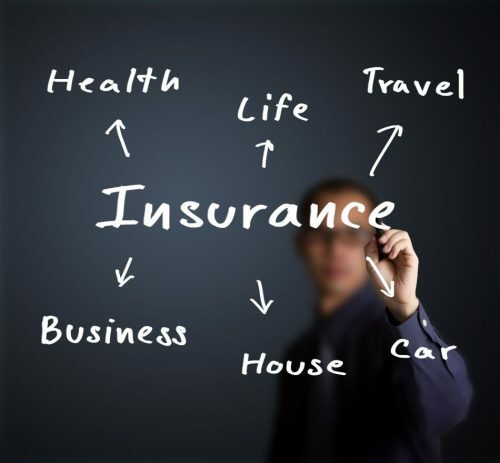 We at Access Wealth recognize that health insurance is a vital aspect of risk management within your comprehensive lifetime planning, and we want you to know your options and obtain the best coverage at all stages of your life.